After light breakfast you will start a spectacular hike about 4 hours to the Wae Rebo village, with the most authentic housing of Manggaraian culture, which is located about 1100m above sea level, in the middle of mountain area. You will reach the village at noon and have lunch there. In the afternoon you have the chance to get in touch with the indigenous people and experience their culture and lifestyle. Or you can enjoy and discover the great natural surrounding by going for another walk. Dinner and overnight will be at the local villager’s visitor house. Sleeping mattresses will be provided. After the breakfast in Wae Rebo, you hike down to Denge again. We’ll continue drive from Denge to Lembor. Lunch will be provided in Lembor town; thereafter you continue the trip to Labuan Bajo. 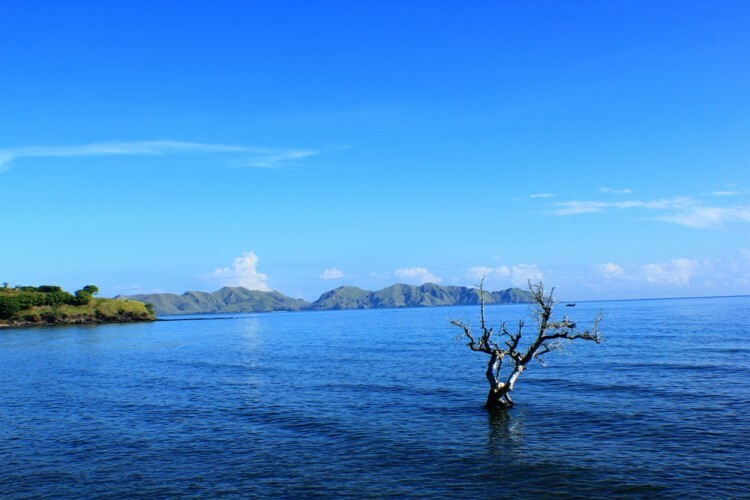 After finish your lunch continue drive to Labuan Bajo for overnight there. We will check in to the hotel then visit Batu Cermin Cave for see the stalagtit & stalagmit before prepare for dinner in Kampung Ujung, center of local culinary in Labuan Bajo town. Welcome back to Labuan Bajo. Enjoy your one night stay in Labuan Bajo before trip to Komodo National Park tomorrow. Leave at 07:00 AM from Papagarang Island, directly heading to Padar Island & Komodo Island for trailing the National Park for trekking to the top of hill. Enjoy your breakfast cook by our on-board chef before us leaving to Padar Island for trekking to the top of hill. We’ll continue our trip to Pink Beach for snorkeling. Spend an hour up to two hours on each island to enjoy the beautiful coral reefs and many varieties of fish, if you are lucky you might get to see sting rays, turtles and school of dolphins. End of day we will sailing to Kanawa Island. We will see the sunset in Kanawa Island. Lunch & Dinner are included on board the boat. 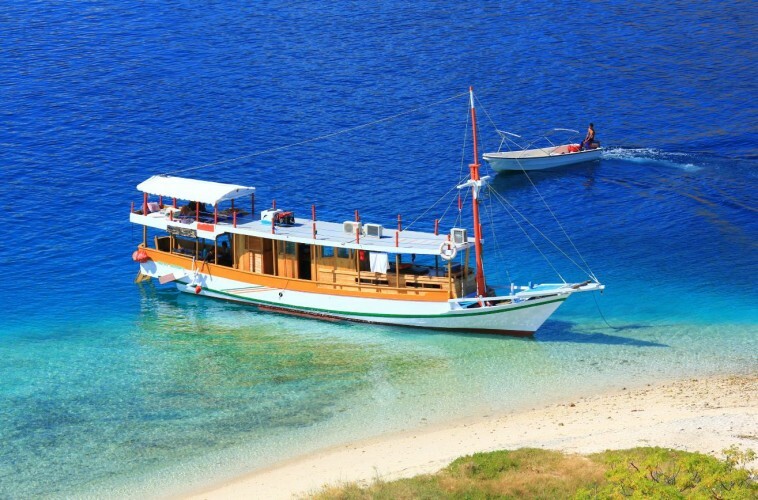 The boat will be parking at Kanawa Island Port and we will stay on board the boat. In the morning you can do small trekking for see the sunrise in Kanawa Island then snorkeling around the resort. We also visit Bidadari Island before sailing back to Labuan Bajo town. Spend an hour up to two hours on each island to enjoy the beautiful coral reefs and many varieties of fish in Kanawa Island, if you are lucky you might get to see sting rays, turtles and school of dolphins. After morning snorkeling we’ll sail to Labuan Bajo Port. Afterwards we’ll directly go to Komodo Airport for your flight to next destination. Lunch are included on board the boat before you leave the boat. Thanks for your visit to Flores Island & Komodo National Park. See you next time. 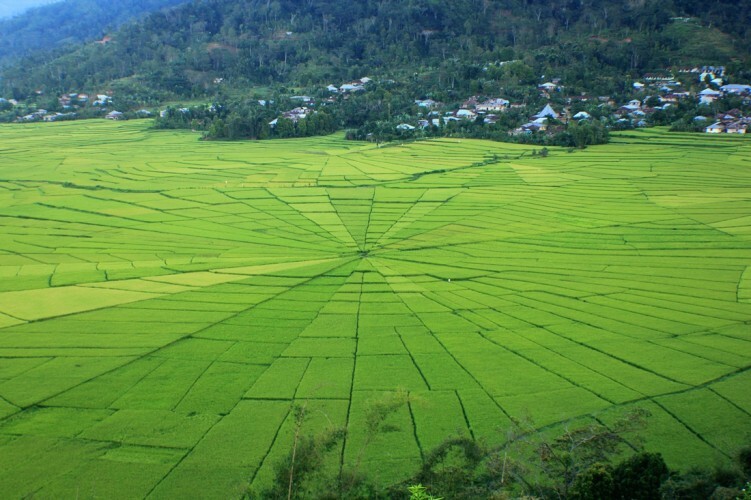 Flores is part of the East Nusa Tenggara Province. This island has an estimated area of 14,300 km. Flores is Portuguese (as well as Spanish) for flowers. Flores is one of the world place that promises adventures in breathtaking natural surroundings as beauty as blowing flowers.